Do you worry about missing some important and expected guests? 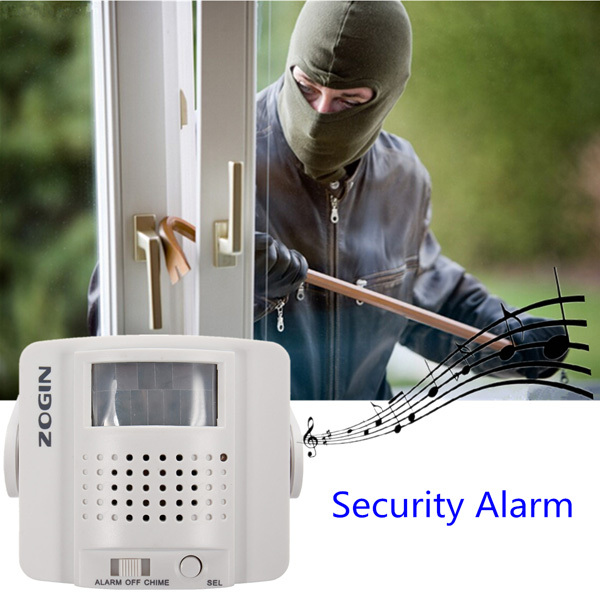 Or are you thinking of improving your house safety? 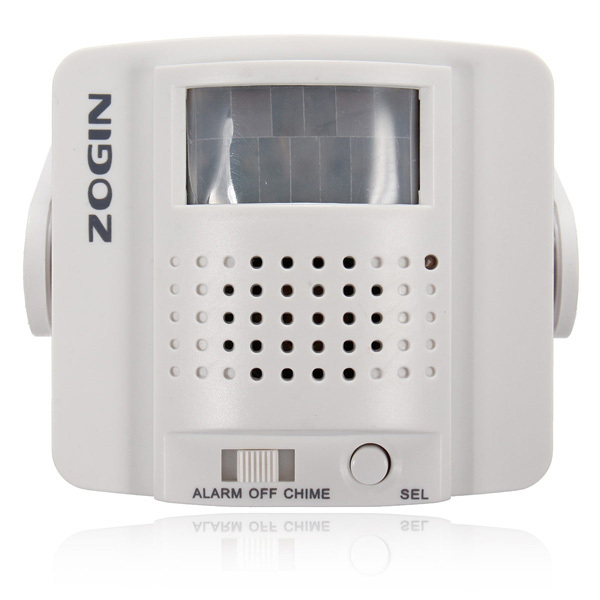 With this smart alarm doorbell, you will never miss any guests or let the thief run away! 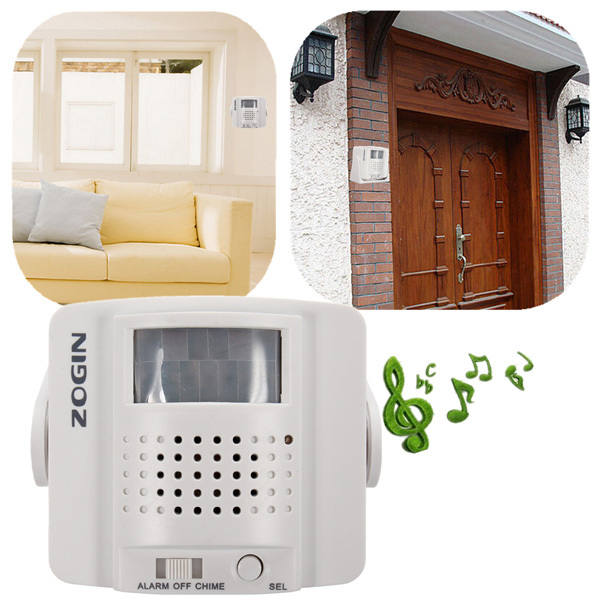 This wireless doorbell has pretty streamlined appearance which shows the elegant tastes and the fashionable temperament of the host.The product contains 18 languages of Saluting guest+Alarming music for you to choose. 2. 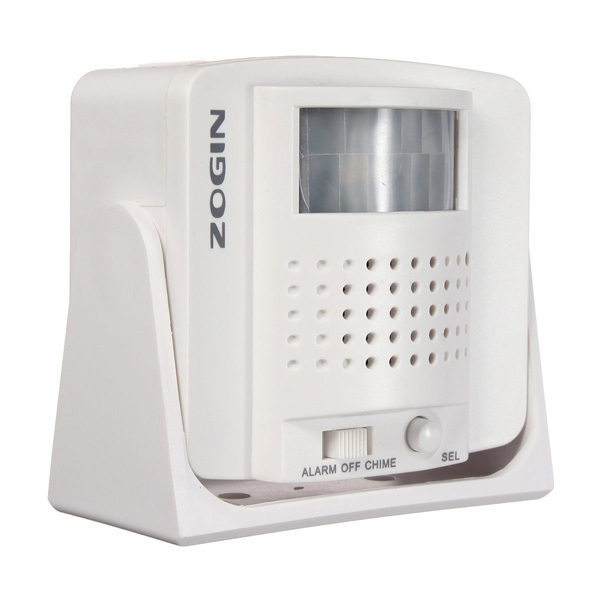 It can be used as guest saluting or security alarm at your choice. 3. 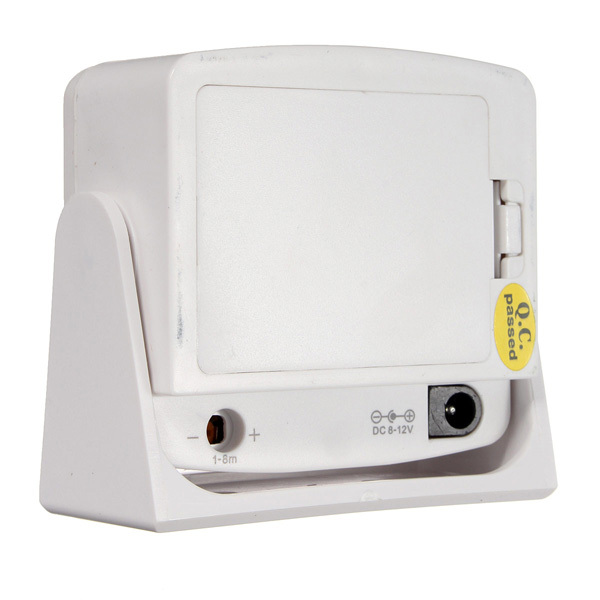 External power supply and battery power supply can automatically be switched and work separately. 5. 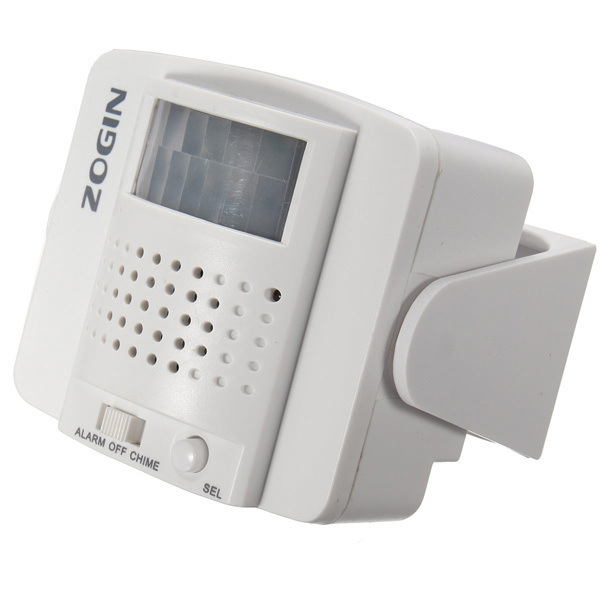 You can install the doorbell at home in kitchen, living-room, bed room, etc. 7. 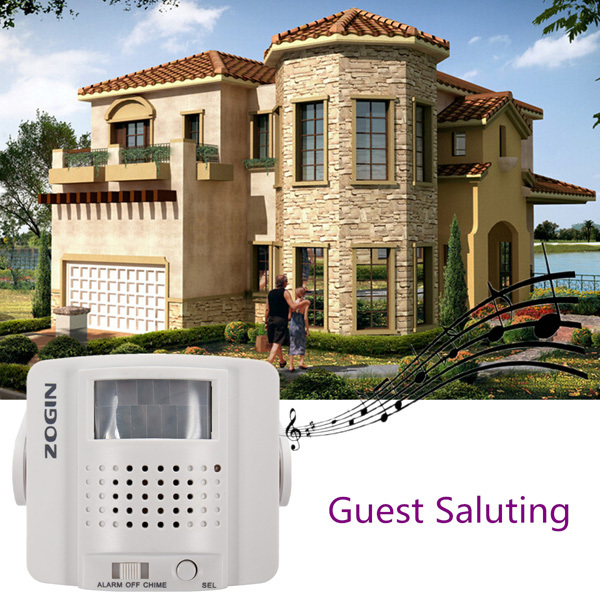 18 languages of Saluting guest + Alarming music. 3. 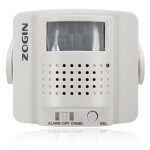 Put three "AA1.5V"batteries in or connect with 6V - 12V external power, and then it will work. 6. 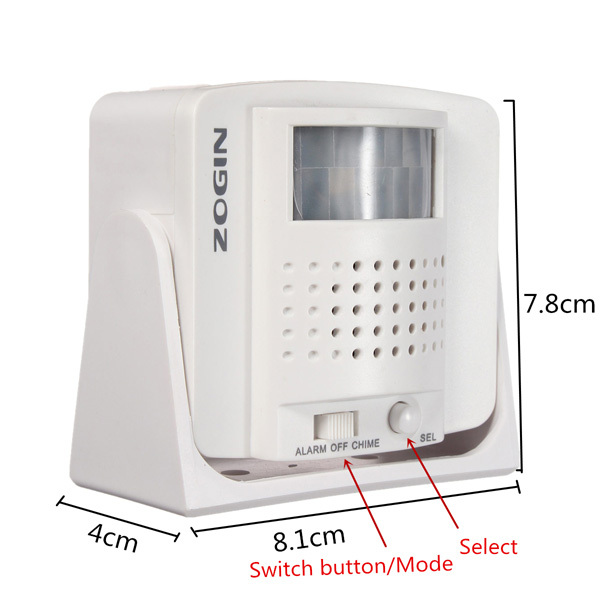 If the temperature of the environment is too high(over 30℃), it is normal that the detecting distance will become shorter. 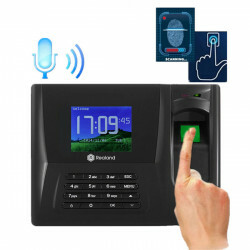 Description : REALAND TFT Fingerprint Time Recorder Clock Check Employee Time Attenda.. 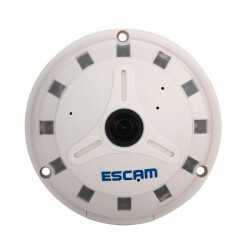 Description :ESCAM QP130 Fish Eye 360 Degree 1.3MP IR-Cut H.264 Onvif P2P Day/Night Su.. 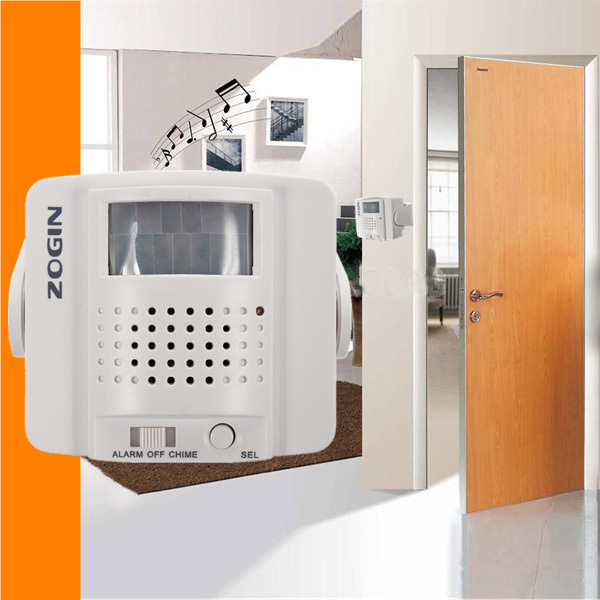 Description : Stainless Steel Door Access Panel Exit Push Release Button Switch Featur.. 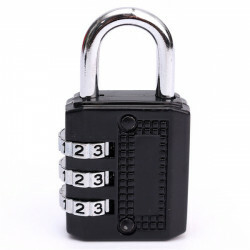 Description :3 Dial Digit Combination Metal Gym Lock Luggage Bag Code Password Padlock..